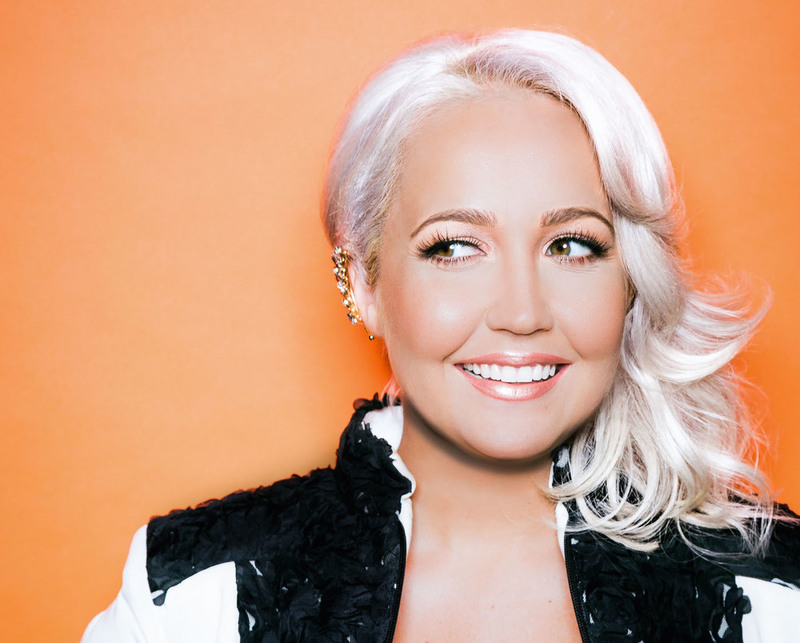 Meghan Linsey has her mother and Dolly Parton to thank for igniting her passion for music, which has sparked a rising solo career. Linsey, during a recent phone interview, said she was 3-years-old, riding in the car with her mother and listening to the radio when she started singing along to Parton's "Hard Candy Christmas." "(My mom) turned down the radio and said to me, 'You're pretty good.'" The singer and her band performs tonight at Musikfest Cafe in Bethlehem. Expect to hear acoustic renditions of songs from Linsey's debut EP, Believe, and other tunes. "It's fun to get out and do more intimate shows," Linsey said. "You can see how the crowd reacts, how they feel about (the music)." Drawing on the influences of her native New Orleans, The Voice Season 8 runner-up decided to take a "left-of-center" approach when it came time to record Believe, which dropped in July. She said there were no concerns about adhering to a specific sound or style. "We decided let's just make the record we want to make," Linsey said during a recent phone interview. "There is definitely a soul element. I'm from New Orleans, so it was important to get that in there." Linsey was the first contestant in the history of The Voice to sing and release an original song, "Change My Mind." Prior to her stint on The Voice, Linsey was one-half of music duo Steel Magnolia, alongside Joshua Scott Jones. Steel Magnolia's single, "Keep on Loving You," reached No. 4 on Billboard's Hot Country Songs chart. LInsey said there was a "vocal" contingent of viewers who let it be known on social media they felt her recording and touring background should have kept her off of the show. Though Linsey said she did not let the negativity bring her down or affect her performances, she admitted there really is no way of preparation for putting yourself out there on the national television. "I think I had a harder battle ahead of me because people were expecting a lot. I felt like it was always kind of an uphill battle," Linsey said. "People often don't see the other side of it and the years you've worked, the money you haven't actually made. You really are starting over." Going solo, Linsey said, provided an opportunity to "be seen as myself." "Experience goes a long way with things."